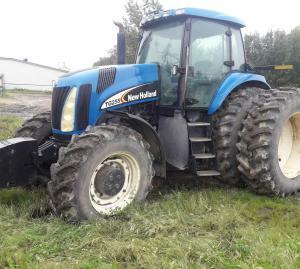 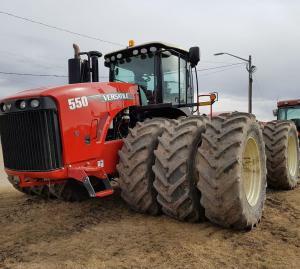 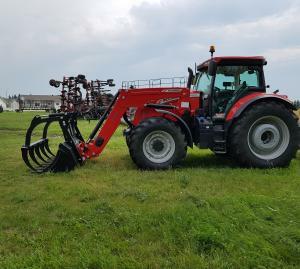 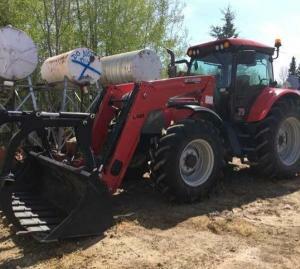 Used and new tractors for sale. 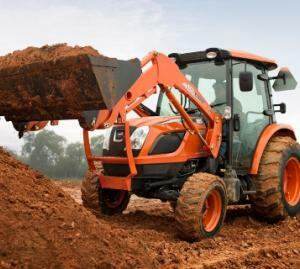 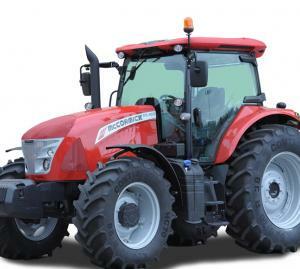 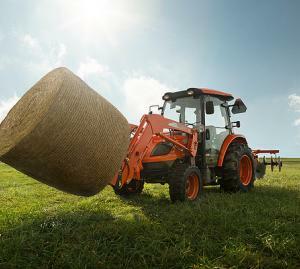 MFWD, 45HP, Deluxe Cab, Loader w/bucket, Grill guard, Diff lock, Turn Assist Control. 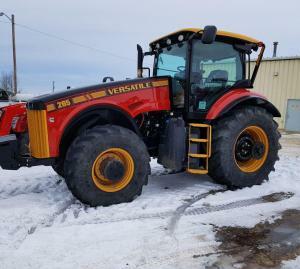 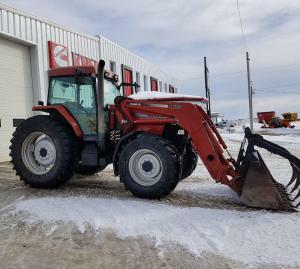 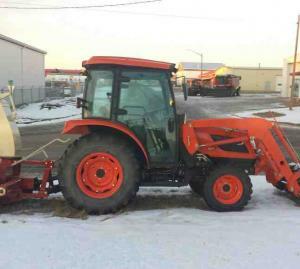 Tractor Loader with Snow Blower and front loader. 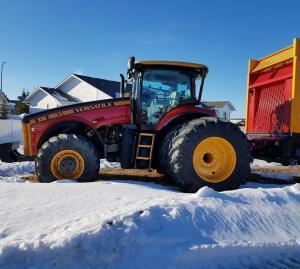 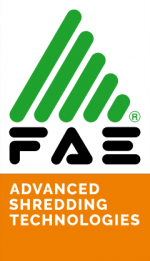 This winter package leaves your driveway clean this year! 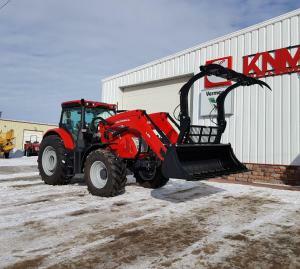 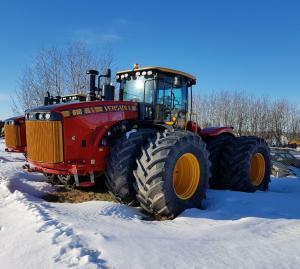 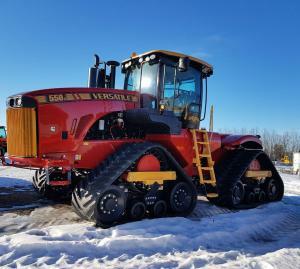 And with heated cab a must have for all acreage owners.